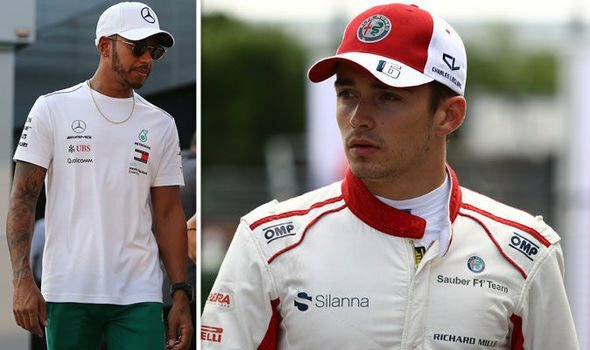 Sauber boss Frederic Vasseur has been discussing the future of Ferrari-bound Charles Leclerc, and feels that comparisons between the young Frenchman and Lewis Hamilton are unfair, but added that he will be under more pressure to compete with the five-time world champion next year. 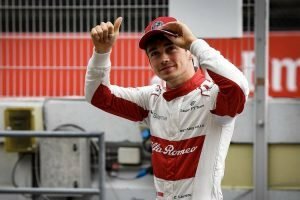 Leclerc will move to the Prancing Horse after a hugely successful season with Sauber, in which both he and the team exceeded expectations. 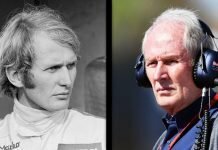 His eye-catching drives were enough to persuade Ferrari to part ways with Kimi Raikkonen – who will join Sauber – and replace him with the 21-year-old, a bold move that breaks with Ferrari’s conventional approach of hiring experienced drivers. In an interview with F1.com, Vasseur spoke highly of his young driver, but believes that Sauber has been a positive bedding-in period for Leclerc and that next season, the expectations will grow significantly. 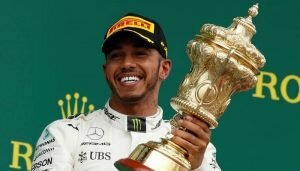 He said: “I don’t compare Charles [Leclerc] today with people such as Lewis [Hamilton]. 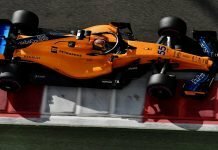 “First of all, Lewis was more than ten years ago and he drove for McLaren, and they were a title contender, so there was a big aspect of differences at the same stage, with Lewis. “When Charles joined us we were at the back of the grid, so Charles’ approach was a completely different one. It was much easier to start with Sauber, I think. He struggled a little bit on his first appearance, with so little testing. 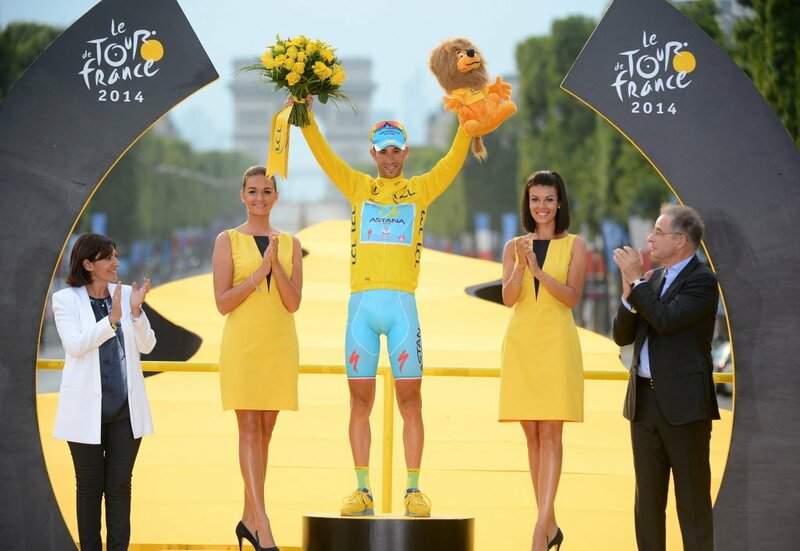 But step by step, the pace was quite fast and he improved a lot in his management skills. But Vassuer also believes that Leclerc is more than ready to match what Ferrari will demand of him and feels that the situation is set up for him to succeed.